The summer months are always a busy time in the LGB&TI calendar, with Pride events taking place across the country, including the Black Pride event in London in July. I attended the Pride parade in London on 7 July, and as ever was impressed by the numbers who supported the event, and by the diversity within LGB&TI communities; and was proud of our Civil Service LGBT+ Network float. Four days previously, I attended the launch of the Government’s LGBT Action Plan: Improving the Lives of Lesbian, Gay, Bisexual and Transgender People – the government response to a national survey conducted by the Government Equalities Office (GEO) in 2017 to gather more information about the experiences of LGBT people in the UK. Over 108,000 responses were received, making this the biggest survey of LGBT experiences anywhere in the world. The Action Plan focuses on: Health, Education, Safety, Workplace, Rights and the Law, Data and Monitoring, and Representation. The first of our commitments relates to the workplace. The GEO national survey found that 23% of respondents who had been in paid employment in the 12 months prior to the survey, had experienced a negative or mixed reaction from others in the workplace due to being, or being thought to be, LGBT. 11% referred to someone disclosing they were LGBT without their permission; and 77% of those who had experienced a negative incident at work said that they had not reported it. 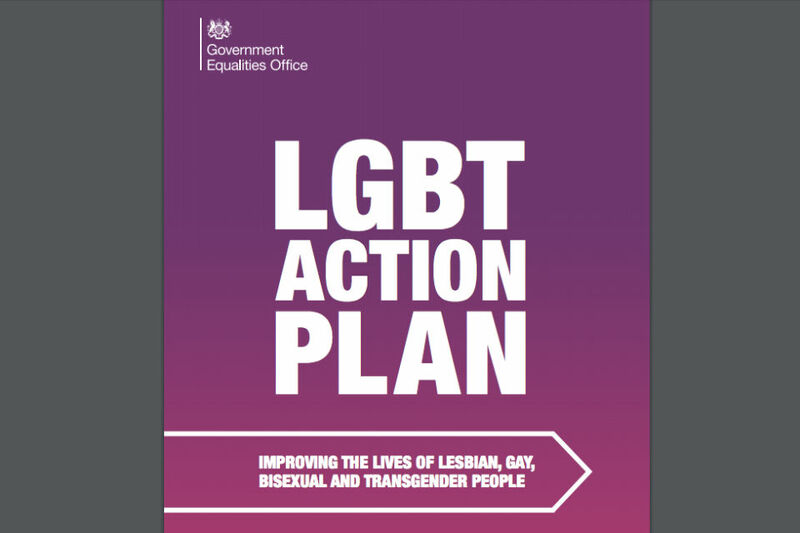 Our commitment in the national LGBT Action Plan is to: Continue to role model best practice in establishing working environments that are inclusive for LGBT staff in accordance with the Civil Service Diversity and Inclusion Strategy. This includes continuing our work to review and strengthen how we tackle bullying harassment and misconduct in the Civil Service. I would urge anyone who experiences – and anyone who witnesses – bullying harassment or discrimination to report it. I am sure that LGB&TI civil servants can count on support from colleagues, and local departmental LGB&TI Staff Networks will be able to signpost you to appropriate support. We will be working closely with the national LGBT+ Network and a:gender to address bullying, harassment and discrimination experienced by LGB&TI civil servants. Our second commitment is to ensure the Civil Service is an exemplar employer for collecting data on sexual orientation and gender identity in a sensitive, respectful and proportionate way. We will be working with the Office for National Statistics and the GEO to develop standardised questions for inclusion in internal departmental systems for government employees. In order to meet the needs of all our staff, we need to understand how many civil servants identify as LGB&TI. We can only understand this if everyone records information about their sexual orientation on their departmental HR systems. We will aim to use this wider work to support an increase in diversity data recording for sexual orientation to at least 70% across the Civil Service. While the numbers who do record information about their sexual orientation are gradually increasing, the level currently stands at only 47%. We do need everyone to complete this information – which is kept confidential and is only used for statistical analysis. That analysis is important for us in judging how we are progressing against our ambition to be the most inclusive employer in the UK by 2020. We already collect data on sexual orientation. However, I do recognise that there are a number of sensitivities involved in developing gender identity monitoring systems, and further work is required to ensure that the systems we put in place are sensitive, respectful and proportionate. I am proud of the work we do in the Civil Service to build an inclusive working environment. 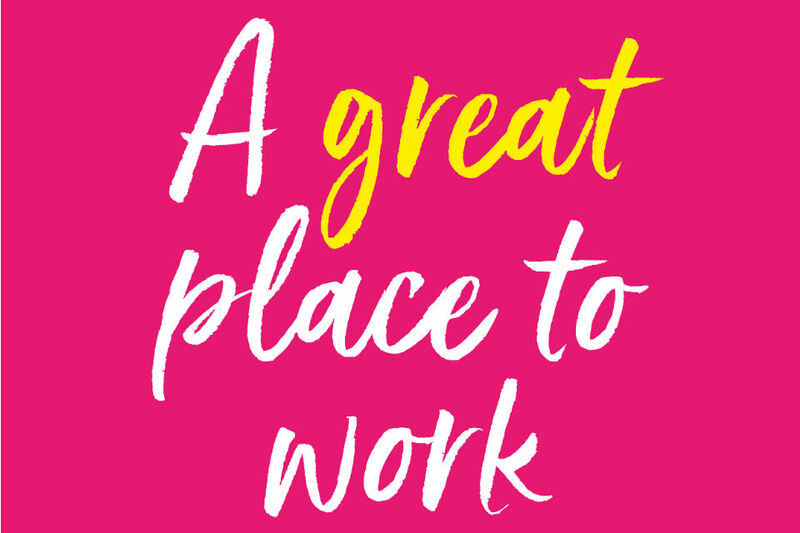 But there is always more to do to to become an exemplar employer, role-modelling best practice, and to become the most inclusive employer in the UK. 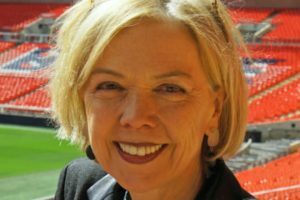 Thank you Sue for your continued support as the LGBT+ Champion. As a Straight LGBT+ Ally I would agree with you that we all have a responsibility to support our colleagues and to challenge BHD. However, whilst this is achievable in the UK, I am conscious that this is not something that I am able to do in a number of our Overseas Posts, where it is not safe to do so!